Fast, Quality & Cheap- Pick 2! Have you ever heard the phrase “fast, quality and cheap- you can only pick two”? Boy, does this play out well in the remodeling and new construction world! It’s pretty basic to understand- If you want something fast & cheap, generally the quality won’t be as good. If you want something of good quality but cheap, be prepared to wait for it! And if you want something fast & of good quality, it’s going to cost you. 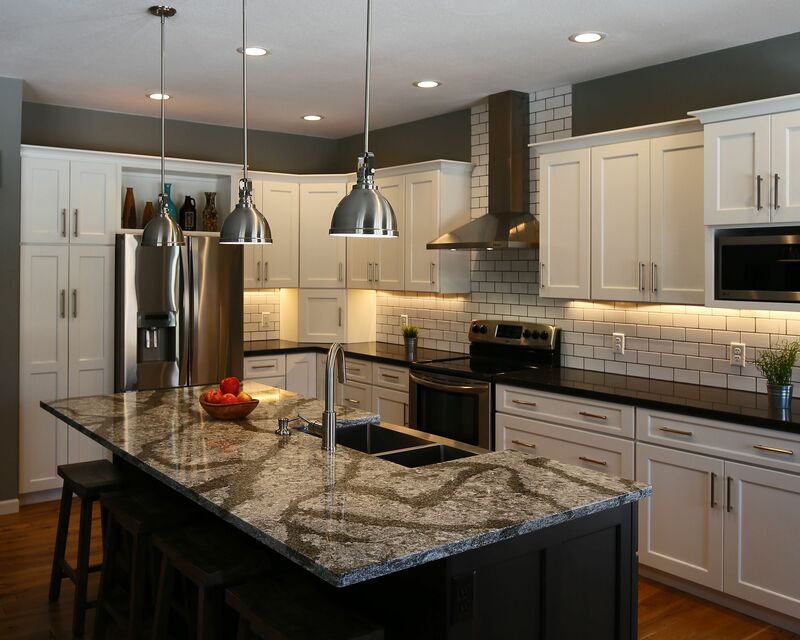 Let me share a few examples: Let’s say you want granite or quartz countertops. These are higher quality materials. However, the installation of these can make a difference in the overall quality and satisfaction level. Can we get them faster than the 2-3 week lead time they generally take to install? Yes, we can pre-order the material and not template. But if you want a quality fit, you really need to have the professional template done & hold out those 2-3 weeks to get the best fit & look. Otherwise you can opt for a lesser quality material countertop that doesn’t have the longer lead times like the stone tops do. Another example would be with cabinetry- the higher quality custom lines can have lead times up to 8 weeks. Lower quality “stock” cabinets have a much shorter lead time. Depending on the size of the order, sometimes you can get the higher quality cabinets on a rushed lead time, but be prepared to pay up to 40% more for that special lead time! Yet another example would be extended waiting times for the right installer. Good installers are busy for a reason! If you can get someone to install your tile or hardwood next week, you may want to ask for examples of their work! Quality installations of these specialized products come with a cost & a lead time. Always keep in mind that if you are taking on a bigger remodel or building a new home, it’s never best to rush it if you want a beautiful & quality outcome. If you can be patient, you are more likely to be able to save some money & be happier with the end result. With that in mind, if you are looking to get a project done before a graduation, wedding, party, Christmas or other special event, start planning at least 6 months in advance! You will be happy you did!